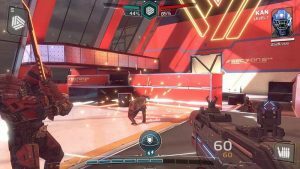 Modern Combat Versus APK MOD finally arrived globally in play store. After playing the game for 10 to 15 hours i will be talking nasty about this game. this game a lot of people who have been with me a long time no I always give my straight opinion on the game. I was very harsh when modern combat 5 first came out. It was very negative on the game and I have to say after playing modern combat versus for hours this game is absolutely incredible yes. Absolutely incredible there is no doubt in my mind that this will be the number one FPS in the Play Store. Its an online game and you can not play it offline. 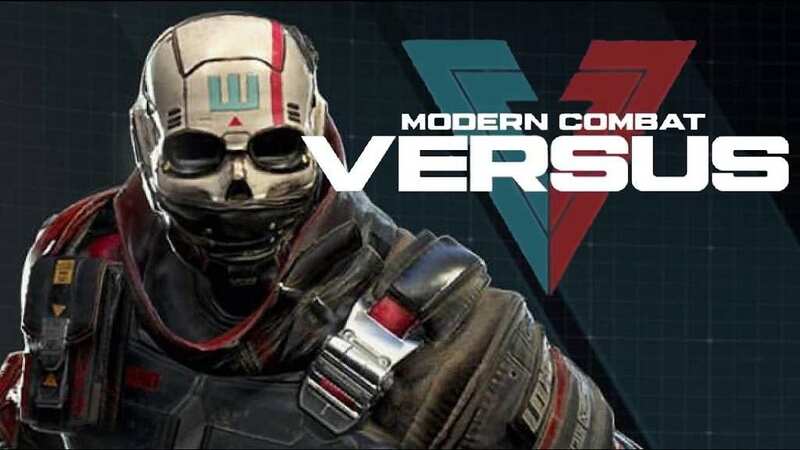 Modern Combat 4 was offline and it was the last game in MC series which were offline. 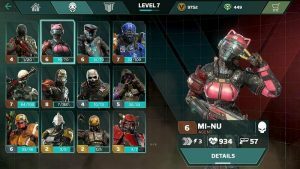 Modern Combat Versus Android game is multiplayer centered all the way no energy system and you play it as much as you want no campaign mode nothing to take up space and waste your time. the graphics are amazing mechanics as far as the animations go running animation awesome jumping over obstacles awesome falling animation shooting animation they look natural. 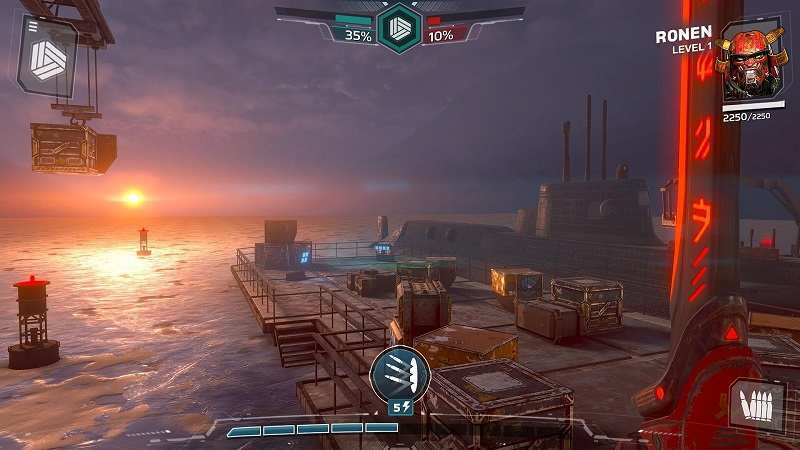 Game looks good in comparison to modern combat 5. the maps are gorgeous guys they look amazing the map designs are good so those are a lot of the pluses. The clean design for the menu not overly complicated not confusing like modern combat 5 where you had a million things on the screen just really simple and intuitive you figure out really quick. you level up your agent as you level up you get more HP and more damage this is okay because they have introduced a a league play. as you play and win you build trophies and you’re going to verse people against a similar trophy count so the noobs are going to play with the noobs. spending players are going to play with the spending player. so its keeping a fair play part. Rewards system is based on Clash Royale chests system where you get chests for winning the battles. Chests are divided in rarity where higher level chests will take long time to open and regular chests will take decreased time.you will get currencies and agent cards from the chests. Time are like normal chest will take 3 Hours to open and Legendary type chest will take 1 Day to open. You can set only one chest for open at one time. or you can use In-Game currency to skip the chest time. Since its an online game so MOD for Unlimited money is not possible.however skill and Ammo MOD could be possible. The control system needs a little bit of a fine tuning as far as I want the ability to move my reload button it’s not natural. 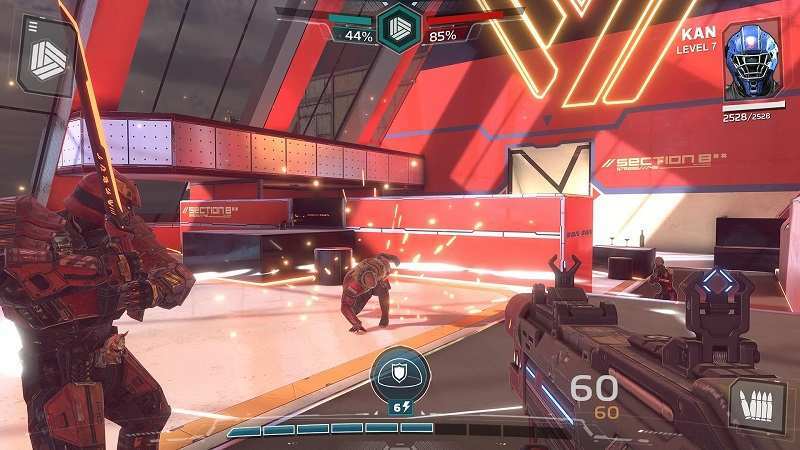 Modern Combat Versus has auto fire system that shoots as soon as your crossers touch somebody you automatically shoots. 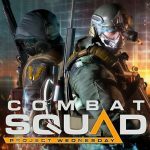 balancing that needs to happen in the game as soon as possible. I’m just going to share one concern right now the agents are categorized into three categories you have your normal agents,pro agents and elite agents. everybody’s going to play with the elite agents. 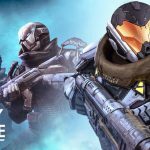 the game’s going to start filming narrow because everyone is going to use elite agents.Its a great FPS Multiplayer game with amazing graphics and gameplay. surely it will be hit in no time. 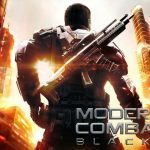 Install MCV APK,Place data in Android/Obb/ and Play. 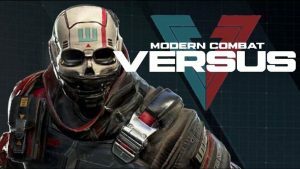 hopefully modern combat 7 will be more worse than 6 like 6 more worse than 5 hehehehe.. RIP GGL … MADFINGER beaten GL.. 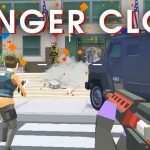 The andropalace is not updating this game till the license issue of this game not fix. Yes , the new version 1.3.14’s APK has license problem. So coming it will be updated. Absolutely awful game. 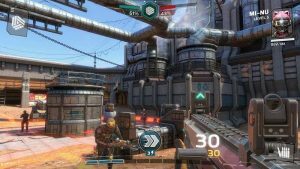 And to think that this was made by the same company that made games like The Adventure of Tintin, Wild Blood, Modern Combat 4, Six Guns, etc. … smh. Royal gamer are you alive? Yes,..working on my phone lenovo a7000 ..via build.prop..but the control is not good. 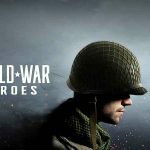 Serioulsy unreleased? First time i hear a game with such a label. Are they still going to release it or not? Because it sounds like the latter. RG,express vpn is paid,i don’t have money? Says another package is installed ??? After you exit the build prop,need to be reboot or what? My device is not compatible as per their official list. 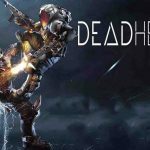 Lucky patcher requires root access, any way to make game compatible? Game not support device remove that? same on lg g5 4gb. Device not supported xiaomi redmi note 3. Same on a Note 4 from Xiaomi. Just wait for official release on Playstore.. I ran out of free trial for express VPN. What can I do now? Take this down immediately .. Don’t spoil what we have by telling every damn body for a bloody game let them use another vpn that is free. The less ppl know the longer we can enjoy our find. Get Hola VPN in the play store. It’s free. USE VPN ON ONE TIME ONLY OR EVERY TIME ?? ?